Private country setting in the city. 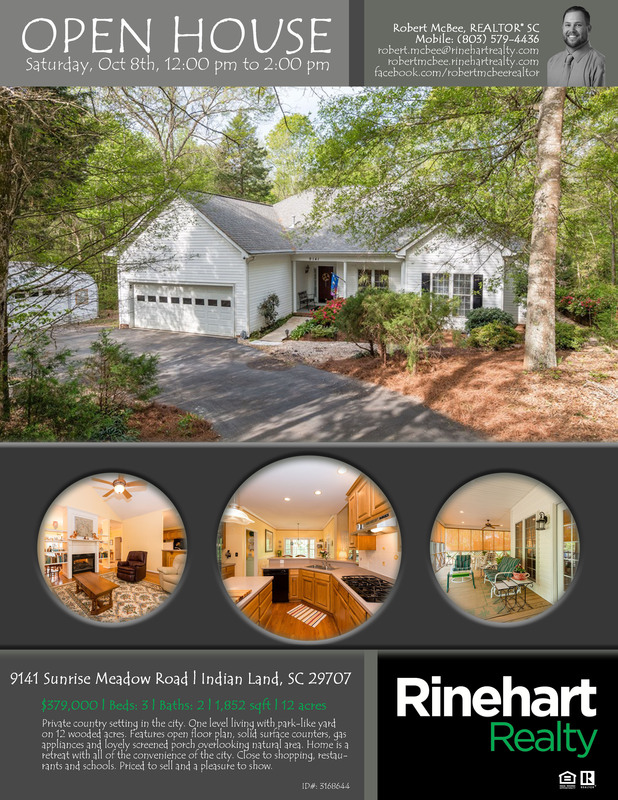 One level living with park-like yard on 12 wooded acres. overlooking natural area. Home is a retreat with all of the convenience of the city. Close to shopping, restaurants and schools. Priced to sell and a pleasure to show.